No matter what the season the mountains of North Carolina offer an array of activities and leisures. From the Blue Ridge Parkway to Grandfather Mountain and the Linville Caverns the North Carolina Mountains are a nature lover's paradise. Foscoe Rentals accommodations are the perfect backdrop for your wilderness vacation. The High Country is also one of the premier bird watching sites in the state. 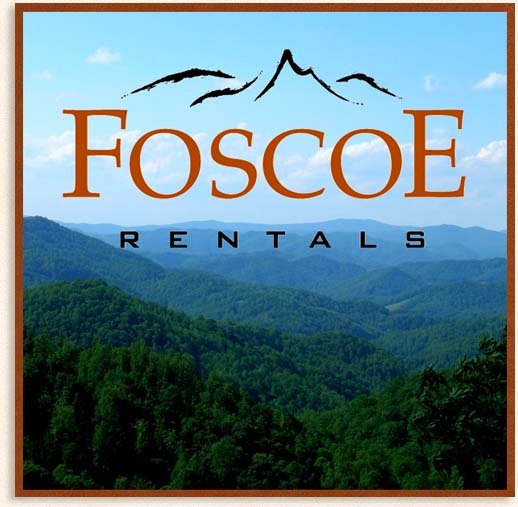 Foscoe Rentals has something for every trip, from a weekend retreat to an extended stay. Nestled between Boone, Banner Elk and Blowing Rock and convenient to four different ski slopes, our rentals are centrally located to all the High Country has to offer. With authentic log cabins, beautiful vacation homes and convenient condos the whole group will be happy; even the family pet is welcome. 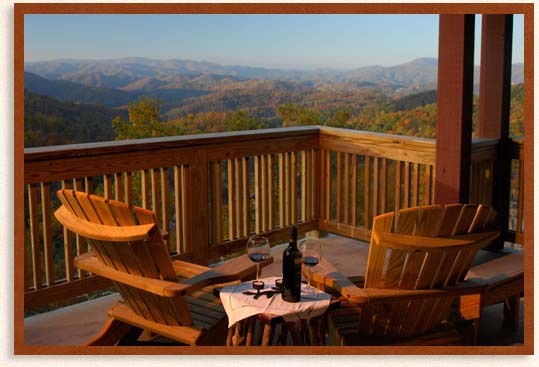 Whether you are looking for a quiet get away or a high energy vacation, the North Carolina High Country is the place to be and Foscoe Rentals is sure to make your vacation so memorable you will be booking your next trip before you finish your first.